People throughout the United States have begun relying on “Zestimates” as their one and only source for getting their home’s current value. Sadly, as pointed out by the mainstream media below, this information can often be drastically wrong. In fact, in the United States, the median error rate is 5%. This can absolutely raise some eyebrows when people go to enter in their home’s information for an automated home valuation. LA Times, mentions that in San Francisco, California the median home value is near $1,008,000. With “Zestimates” being inaccurate at a rate of 11.6% this equates to about $117,000. This number alone should crush the expectation that computers are going to provide you with the most accurate answer out there for the valuation of your home. According to the LA Times, Zillow’s very own CEO Spencer Rascoff answered that they're "a good starting point" but that nationwide "Zestimates" have a "median error rate" of about 8%. Can You Trust Zillow's Home Price Zestimate? In a Word: No. How accurate is Zillow’s Zestimate? Not very, says one Washington-area agent. User inputted data does contribute to the "Zestimate", information such as how many bedrooms/bathrooms make up the home, square footage of the home, and the lot size has to be accurate! The more information Zillow already has about your home the better... if it's a newer construction or first time inputted into Zillow, be CAREFUL! This is a BIG one. Property tax records are a part of the home valuation process that should not be overlooked. Just like inaccurate basic information, inaccurate date of sale or past sale prices affect your home's valuation. See the image below for an example. To keep things simple... Zillow won't know what you don't tell Zillow. REPORT your home improvements or upgrades to the property. Something that may seem like a quick and easy fix to your home may, in fact, affect your home's value when it comes to trying to sell your home. There is a misconception that if you did, in fact, update your kitchen or remodel the inside doesn't necessarily mean it's worth $100,000 more than what Zillow says. Upgrades and additions to the home greatly depend on what other homes in your market are like. The turnover rate for the housing market is a simple one. The hotter the market (the more homes that are selling and the more information Zillow has about the homes in your area) the more accurate the Zestimate will be! If you are in the market to sell your home the Zillow Algorithm is something you should pay attention to. Any adjustments to this can affect the value of your home, but Zillow doesn't adjust their algorithm very often. According to Investopedia.com, Zillow's algorithm was adjusted and it brought the National average two points down from last year to a median error of 6%.  As a proud member of the Brevard County community who actually lives here, works here and sells homes here, I would be happy to send you a free report of exactly what your home is worth. Technology is awesome, but when it comes to the value of your largest financial asset, the accuracy of your home's value matters.